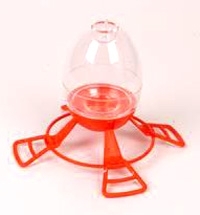 Easy to use dish feeder to feed bird mealworms, fruit, jelly, seed and more. Durable polycarbonate dish for easy cleaning. 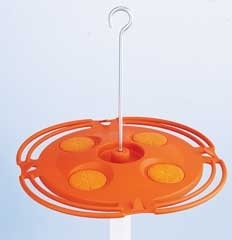 Easy to use dish feeder to feed bird mealworms, fruit, jelly, seed and more. Use the clear dish for feeding live mealworms or water. Durable polycarbonate dish for easy cleaning. 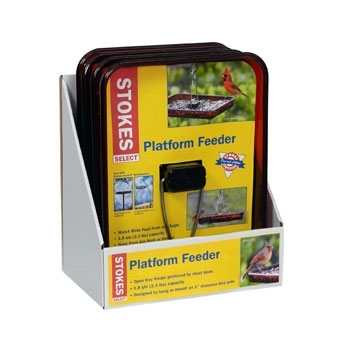 Platform feeders are the most preferred feeder to birds. Open design allows birds to be viewed from all angles. Includes drainage to help keep seed dry and fresh. 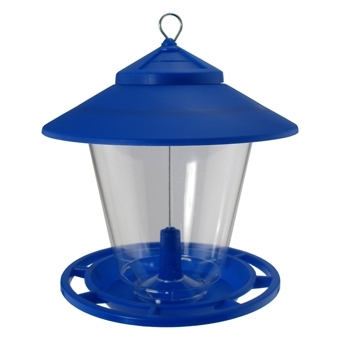 Feeder may be hung or mounted to a 1 IN diameter bird pole. Holds 2.5 lb. of seed. Dimensions: 11.4 IN W x 8.4 IN D x 1.5 IN tray height. 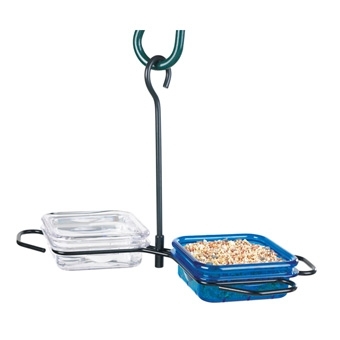 The Giant Combo Feeder holds 2 types of seed! 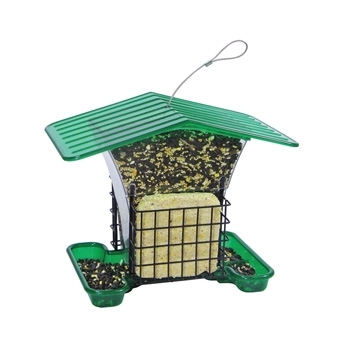 This attractive feeder will contain up to 2 types of Premium seed mix and is easy to maintain. 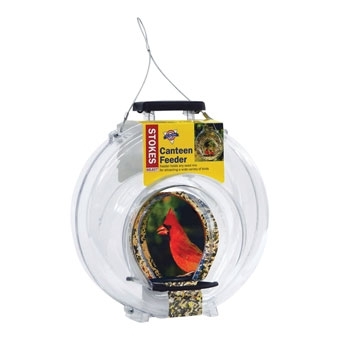 With its 2 large feeding compartments a wide variety of your favorite backyard birds including Cardinals, Nuthatches, Chickadees, Finches, Woodpeckers, and more will visit. 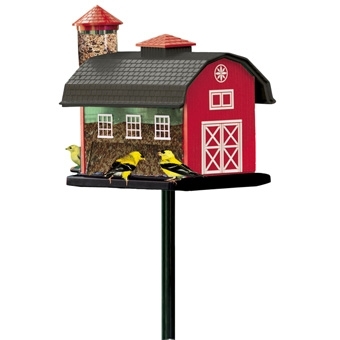 Dramatic design holds up to 4.7 pounds of any seed mix attracting a wide variety of birds. Lid opens for easy filling and the clear structure allows for great viewing and tracking the seed level. 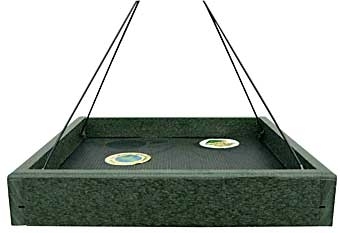 Mission style bird feeder with 2.5lb capacity. Can be hung or post mounted. 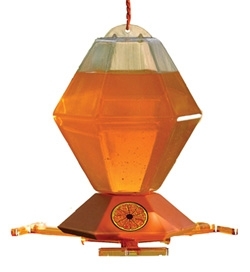 This Oriole feeder has a capacity of 16 ounce. It has a no drip design with a built-in ant moat and perches. 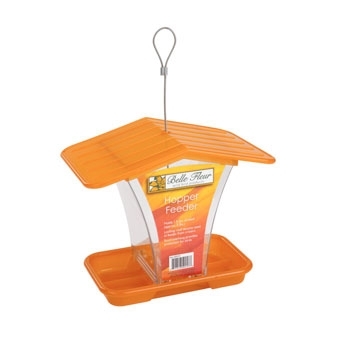 This 32 ounce Oriole Feeder has four feeding stations with two position perch so it adjusts to feed all varieties of orioles. 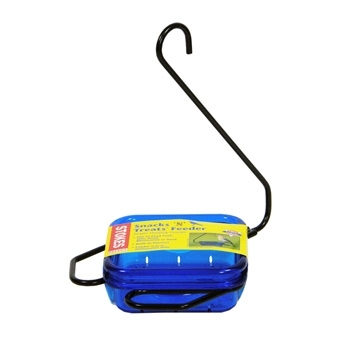 It has the patented flexible bee guard so birds can feed but bees can&#39;t.
A complete feeding system in itself, this feeder features a large hopper in its midsection with two suet cages on its ends. 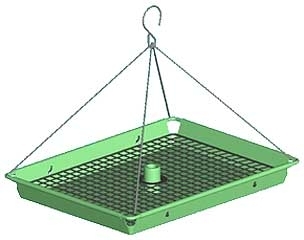 Multipurpose platform feeder draws the widest variety of birds. Spike in center allows the addition of a corn cob or corn log to feed squirrels. Cedar construction with steel mesh screen for drainage. May be hung or pole mounted. Comes in shelf display box. Proudly made in the USA by Amish craftsmen. 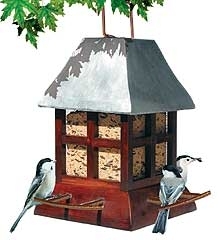 Hanging style cedar feeder has easy-fill sliding roof. Holds 7 lbs. of mixed or sunflower seed. Proudly made in the USA by Amish craftsmen. The Granary Feeder has an easy to fill swivel top. May be hung or pole mounted (3/4in pole not included).&nbsp; Made in the USA. 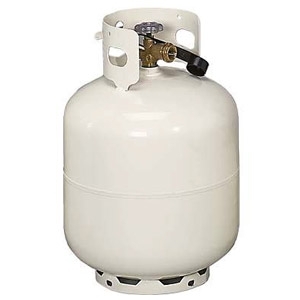 Capacity: 4 lb. Made of over 90% recycled plastics. 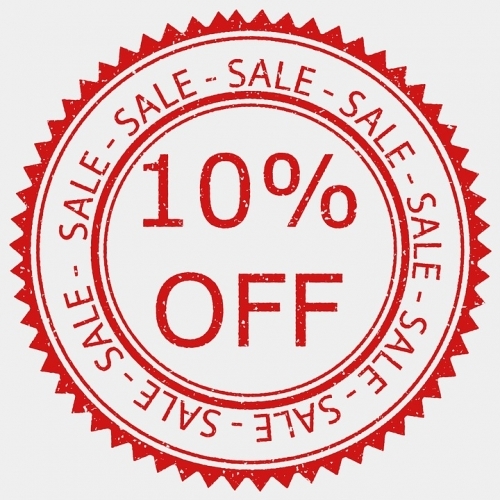 Our recycled plastic doesn't absorb water so it won't harbor mold or bacteria. Screen bottom is made of powder-coated perforated metal. 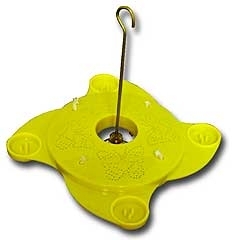 Exclusive perch-activated bee guard feeding stations allow orioles and hummingbirds to feed without bees. The bird's weight lowers perch to reveal oriole nectar for feeding. Rugged 36-ounce plastic hexagonal bottle; no drip feeding base. Great new addition to nectar feeding. Butterfly increasing popularity. Satisfaction guaranteed. Feeder holds 4 C&S plugs. Holds 3.2 quarts (approximately 4 lbs) of seed and two suet cakes. Large roof overhang helps keep seed dry and fresh. Large roof opening for easy filling and cleaning. Built in drainage and seed diverter helps keep seed fresh and dry. Holds 1.9 lbs of seed. Unique locking tabs on feeder roof keep out unwanted critters and secure it in place on windy days. Translucent barn sides hold mixed seed while the silo portion comes with interchangeable perches allowing the use of niger or other types of seed. Fills by lift-off caps. Holds approximately 7 lb. of seed. Mount with the hanging cord which is included, or on a 1 inch diameter pole which is not included. Barn measures 12-2/3 x 9 x 11-1/2 (inches). Barn is red with a green roof and a black base. 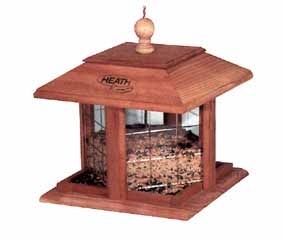 The open, fly-through design allows all birds to feed comfortably. 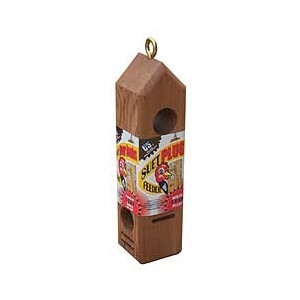 Handcrafted from natural cedar wood, this feeder can be used as a hanging feeder, ground feeder, or mounted on top of a pole. 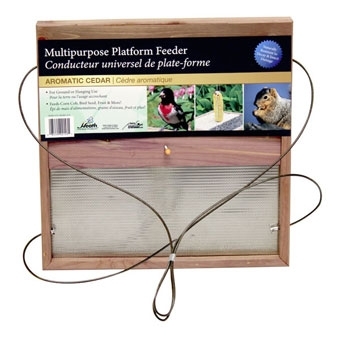 This feeder can be filled with a wide variety of seed mixes to attract a number of different birds.